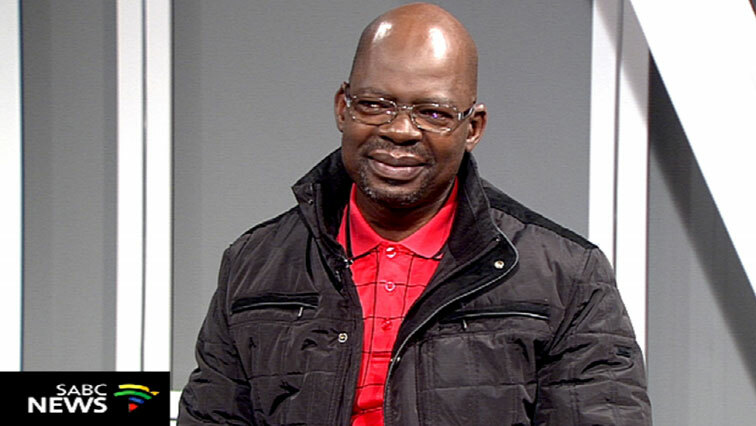 Mapaila says Eskom looters have trampled on people’s rights - SABC News - Breaking news, special reports, world, business, sport coverage of all South African current events. Africa's news leader. Solly Mapaila says the alleged looters must be brought to book. The South African Communist Party’s first deputy secretary-general, Solly Mapaila, says those who have looted from Eskom, which has led to the power utility’s inability to keep the lights on, have trampled on the rights of ordinary citizens. Delivering a memorial lecture in honour of ANC stalwart J.B Marks, who was also the SACP’s chairperson in Ventersdorp in the North West province, Mapaila says the alleged looters must be brought to book. This entry was posted on 21 Mar 2019,09:45PM at 9:45 PM and is filed under Politics, News, Homepage Latest Stories Slider. You can follow any responses to this entry through the RSS 2.0 feed. Both comments and pings are currently closed.